Charlotte County Glass prides itself on it’s custom glass work in Port Charlotte. We provide glass etching, polished glass, beveled glass as well as mirrors. 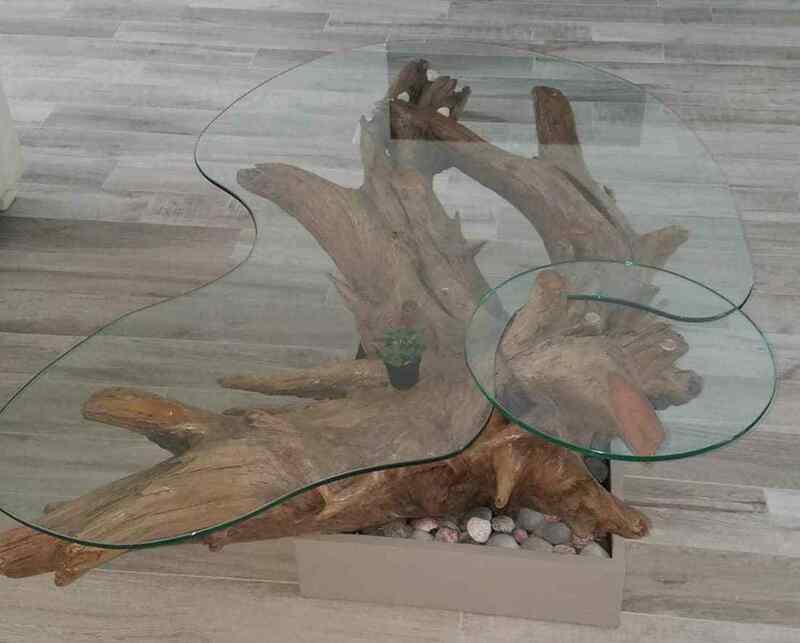 We can also provide you with glass table tops and glass shelves. If you can imagine it we have mostly likely already done it. Our Custom Glass Work is endless.